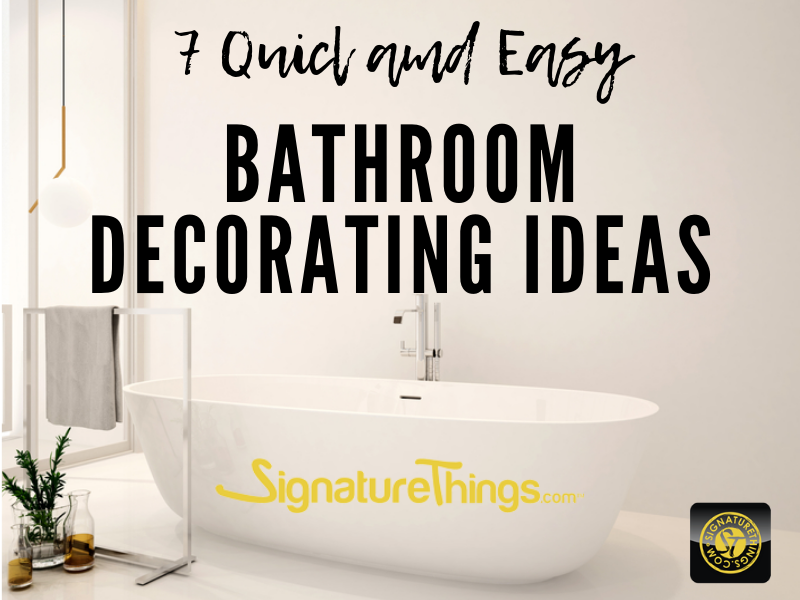 If you’re bored of walking into your out dated bathroom and need a excellent upgrade, we’ve got awesome bathroom decorating ideas for you that are inexpensive and simple to do. The most powerful upgrade you can make in your bathroom involves brightness of lighting. Because the perfectly choose lightning and right colors will indirectly affect on emotions. Specifically, it's not difficult expensive to do, but with bathrooms becoming larger and more elaborate, proper lighting is essential to making the most of the space.